The government will soon send a seven-member team to China to ink commercial petroleum deal with China National United Oil Corporation (PetroChina). 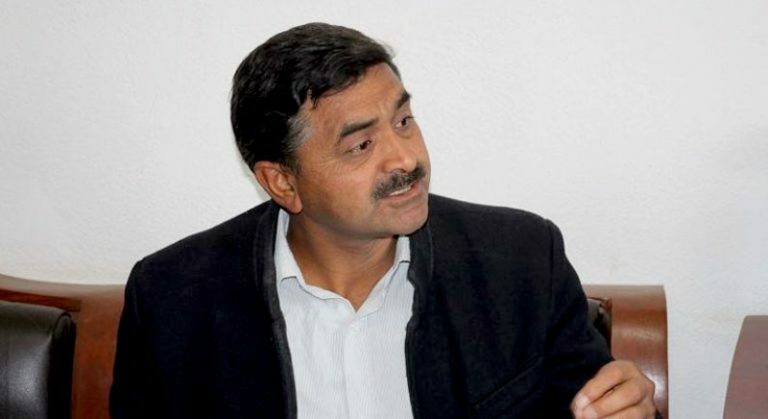 The team led by Shambhu Ghimire, joint secretary at the Ministry of Commerce and Supplies, will comprise representatives of the Ministry of Finance, the Ministry of Foreign Affairs, the Ministry of Law, Justice and Parliamentary Affairs, Nepal Bureau of Standards and Metrology, and Nepal Oil Corporation. An under-secretary of the MoCS will also be included in the delegation. “This team is visiting China on the invitation of PetroChina. It will leave soon, but I cannot say when,” Commerce and Supplies Minister Ganesh Man Pun told journalists today. 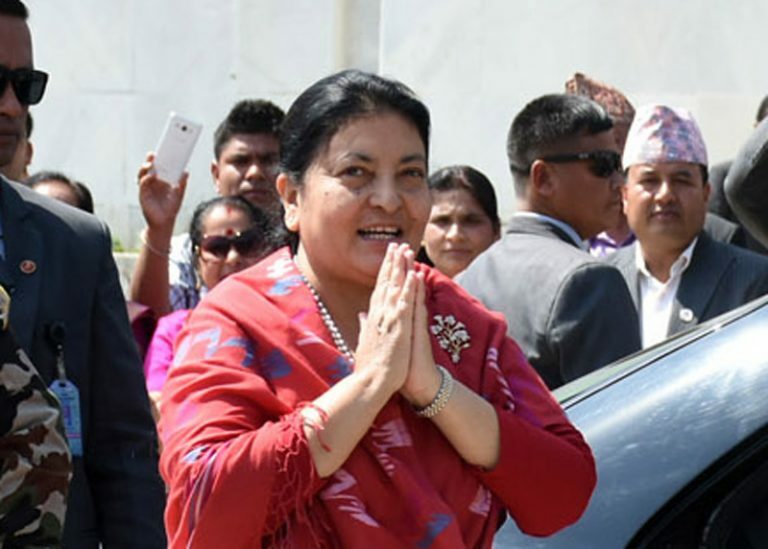 Currently, Nepal is asking the Chinese side to waive some of the taxes on supplies meant for Nepal so that fuel does not become expensive for Nepal. 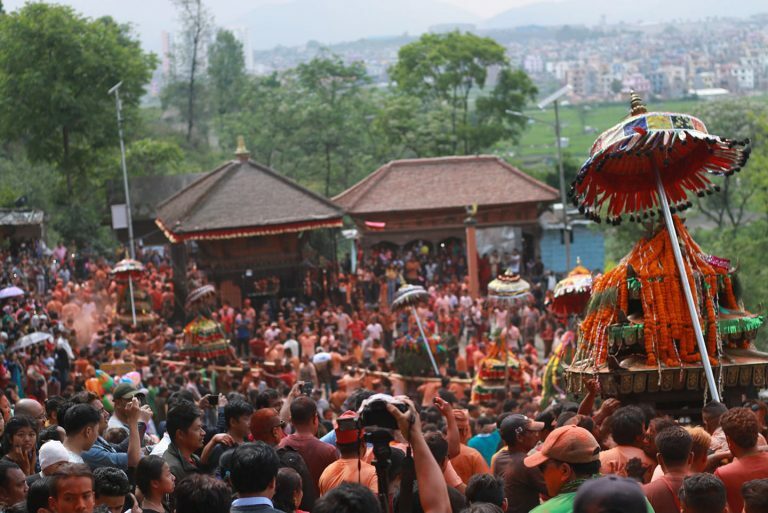 “Nepali ambassador to China is currently working on it,” the minister said. The deal will be sealed once issues like these are sorted out. Earlier on October 28, NOC and PetroChina had signed a memorandum of understanding on supply of essential fuel from the northern neighbour. 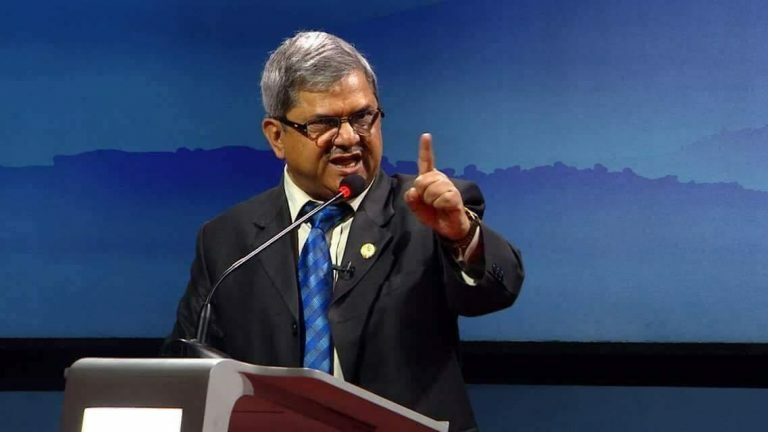 “Once the final agreement is signed, Nepal can bring in petroleum products from China,” the minister said. Currently, the government is mulling over meeting a third of the country’s total petroleum needs through imports from China. This means a significant chunk of petroleum products will come in from China in the days to come. China will supply petroleum products, such as petrol and diesel, of Euro 4 standard. Petroleum products currently being imported from India are of Euro 3 standard. 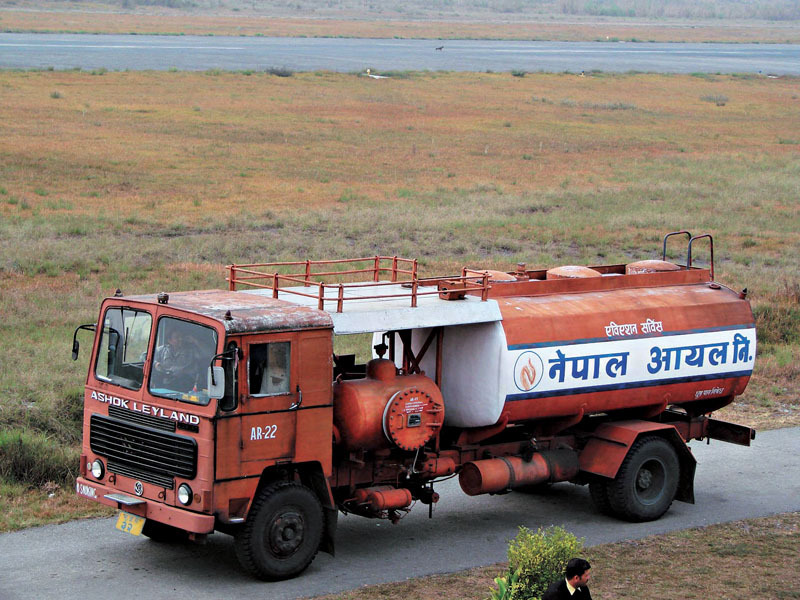 Despite the divergence in quality, NOC is yet to develop necessary infrastructure to store petroleum products that will soon start coming in from China. “We know Chinese petroleum products are of better quality than India and we should have different storage facilities for fuel brought in from two countries. 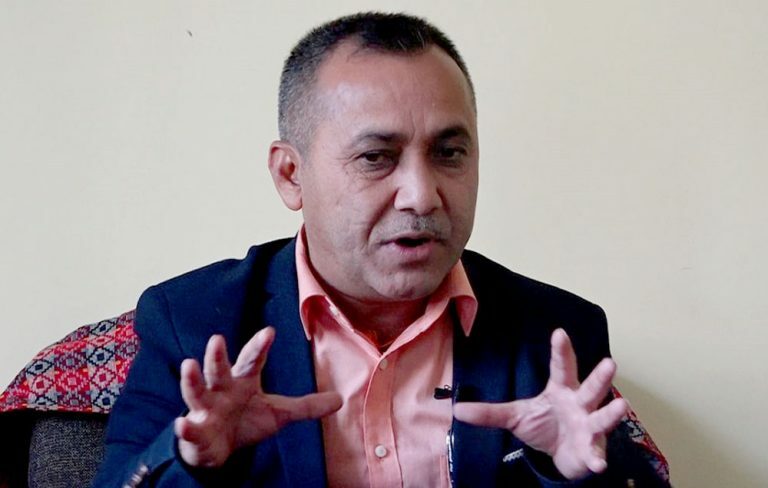 But we have not taken any measure in this regard because we still have not started importing fuel at commercial level from China,” Sushil Bhattarai, acting deputy managing director at NOC, said. So, till the time separate storage facilities are built, NOC will mix fuel brought in from China with that imported from India. “This will in fact enhance the quality of fuel of Euro 3 standard brought in from India,” Bhattarai claimed.